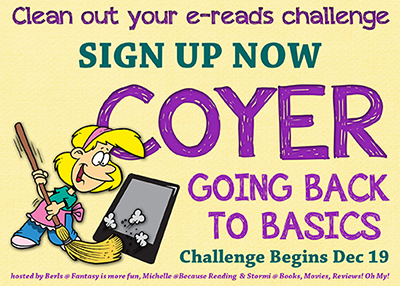 They don’t really count for COYER until I post reviews, so I’ll at least do mini-reviews on Goodreads before the challenge closes on March 4. My goal was 12 books; I’ve read 10 and reviewed 7 of those. I also reread about 20 Jayne Ann Krentz/Jayne Castle/Amanda Quick books, but I don’t know that I’ll count them since I read them just a few years ago. I hadn’t read Restoree in probably 15 or 20 years, so I went ahead and counted it for this challenge. Read more of the books I really want to read. I still haven’t really bounced back from the stresses of the past two months. As a result, I did really well on this goal — by re-reading a ton of Jayne Ann Krentz just because I was in the mood. I read 29 books this month, 1 of which was a novella. 23 of my books were re-reads, 2 were new on my to-read list, and 4 were ARCs. I probably won’t review all the JAK books, but I have 2 ARCs and one of the Backlist Challenge books to review. Request fewer ARCs. I forgot to keep track of what I requested in February, but I only got 3 ARCs from NetGalley. I got 4 or 5 from AvonAddicts, and I’ll be getting a few for tours I signed up for, but they haven’t come yet. 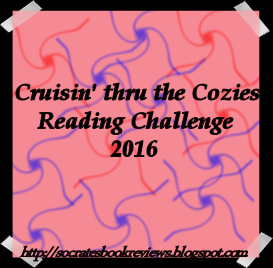 Catch up on some older ARCs and improve my NetGalley review percentage. I bombed this one again this month; I didn’t tackle a single one. 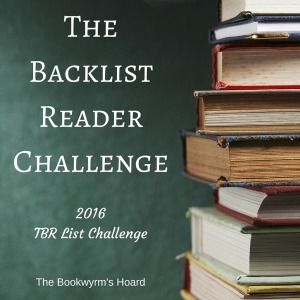 Maybe in March, when I’m doing the TBR Pile Challenge. Build and maintain a 3-week cushion of reviews and other posts. Nope, didn’t happen. In fact, I’ve used up my existing cushion. Stay on top of challenges. 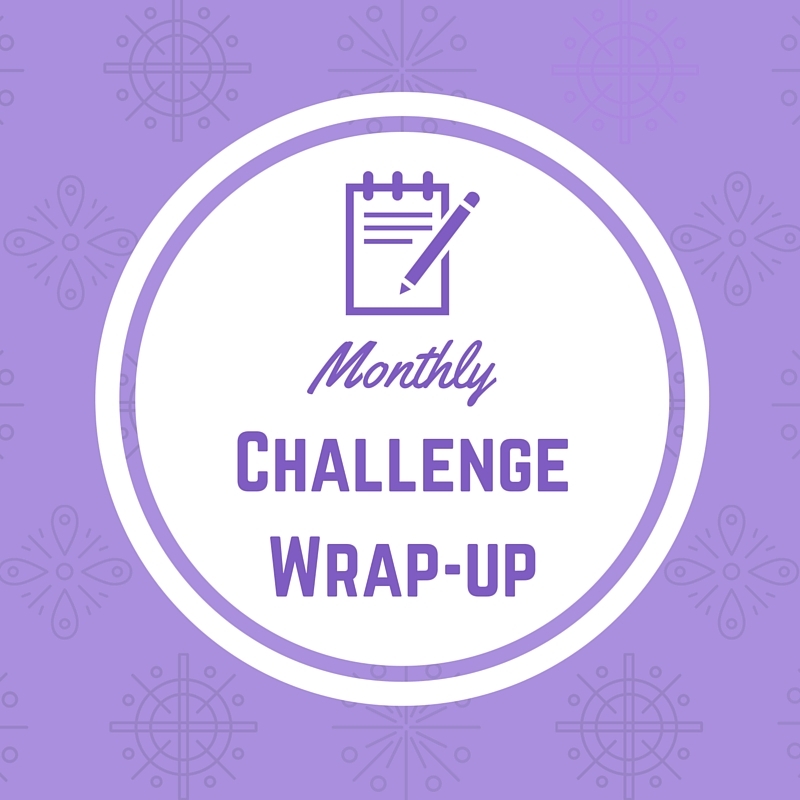 I’m caught up on current challenges; if I’ve reviewed it, I’ve linked it. Find time and the discipline to write. Nada. Zip. Zilch. Clean and revamp my study. I didn’t get anywhere with this one either. Be more consistently disciplined about my freelance work. I ended up with a real crunch situation twice because of all the travelling to funerals. So I didn’t really get a chance to work on this. Make more time and space for the things I love to do: I’ve been doing some knitting, and I did a lot of reading. Basically, February didn’t happen. I shall start all over again in March!